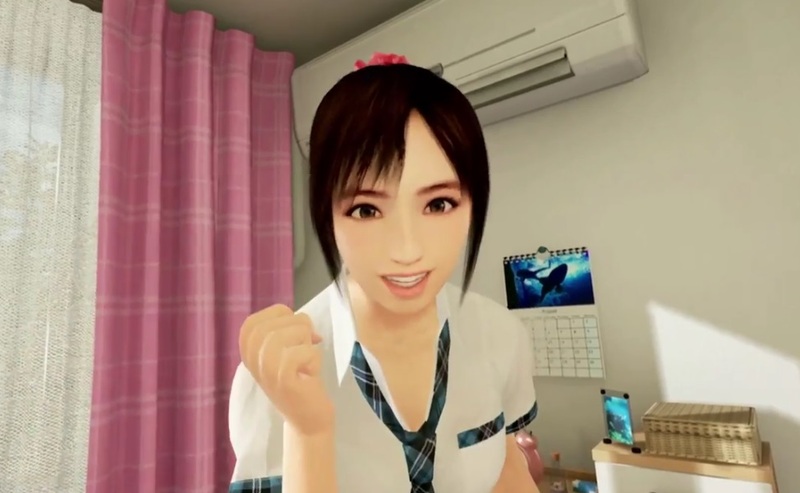 Bandai Namco Entertainment released a new trailer for their upcoming PS VR exclusive Summer Lesson during Sony’s pre-Tokyo Game Show press conference today. The trailer showcases some of the interaction you can have with the female heroine in the title. It’s entirely in Japanese, so bare that in mind before watching. You can watch a reupload of the trailer below. Summer Lesson is due to release for PlayStation VR on 13th October in Japan.